European Central Bank President Mario Draghi is giving a speech in Munich.A notable quote from the speech just crossed the wires and instantly sent the euro a bit lower against the U.S. dollar. 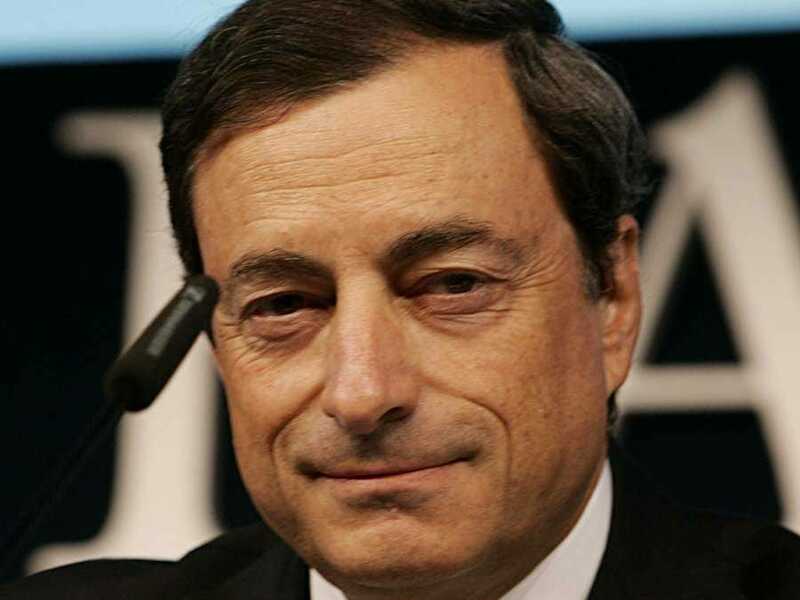 According to Bloomberg, Draghi said the ECB is “far” from having an exit in mind for its monetary stimulus measures, in contrast to recent arguments from a number of analysts who assert that the ECB is beginning to tighten monetary policy passively. In January, euro-area banks were allowed to start repaying ultra-cheap loans made to them by the ECB during the height of the euro zone’s banking crisis. As banks have repaid these “LTRO” (Long Term Refinancing Operations) loans to the ECB in recent weeks, some excess liquidity has been drained from the euro-area financial system. As he has done before, Draghi sought to reassure markets that the ECB’s balance sheet would only shrink when confidence returns to the euro area. However, Draghi’s language today – “far” from considering an exit – is arguably the most forceful on record with regard to the issue.